With over 50 film festivals taking place annually, you would think that Toronto already has an animation festival. Wrong! Probably due to the on-going existence of the justly renowned Ottawa International Animation Festival, this city has never hosted a festival dedicated to one of Canada’s specialties, the animated film. 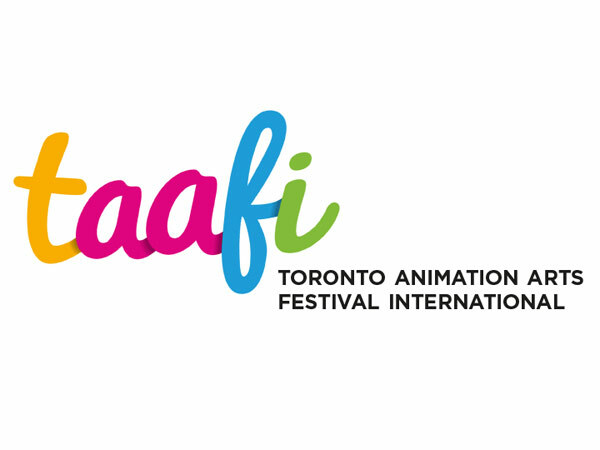 The Toronto Animation Arts Festival International (TAAFI) is to be applauded for offering a weekend dedicated to the animated arts at TIFF’s Bell Lightbox. The festival organizers are offering events for a vast range of groups: young children, budding animators, the commercial industry and, of course, the general public. John Kricfalusi, of Ren and Stimpy fame and Chris Landreth, the Oscar wining animator of Ryan will be offering master classes on their unique, and quite different, forms of animation. From 9 to 5 on Saturday, workshops will be offered on subjects ranging from drawing in a digital industry (by master animator Charlie Bonifacio) to the art of effective story telling (by the Treehouse Group). A retrospective of the work of NFB veteran animator and Sheridan University teacher Kaj Pindal will take place on Sunday. Pindal, whose films What on Earth! (about car culture) and I Know an Old Lady who Swallowed a Fly (with music by Burl Ives) are legendary, will be on hand to discuss his work. The genuinely quirky sci-fi animated feature Rock’n’Rule, notorious for its foreboding look at a dystopian future and use of heavy metal rock music, will receive a rare screening. Created in the ‘80s by Nelvana, a Toronto institution that went on to great success with such TV hits as Babar, Tintin and The Care Bears, Rock’n’Rule shows the dark side of the family oriented animation studio. 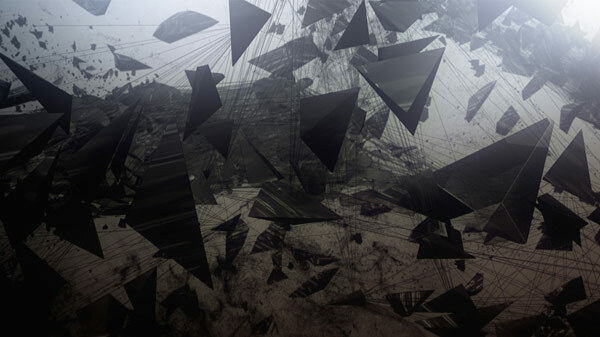 The general public will be able to see nearly 100 contemporary shorts made in Canada and abroad. Among the highlights are: Loom, a brilliantly animated short from Germany showing a battle between a spider and a fly that feels like a piece of science fiction; Tough West, an existential Western rendered in classic animation style by a student at the Vancouver Film School; Places Other People Lived, a personal mixed-media short by Laura Yilmaz, a student at University of Southern California, which examines the lives of her family as they leave their home for the last time and, from New Zealand, Metamorphosis, a Hunter S. Thompson styled diatribe about Kafka, reading and doing good despite everything (because otherwise society will die). It looks like TAAFI is off to a good start with their varied and quite packed weekend programme.